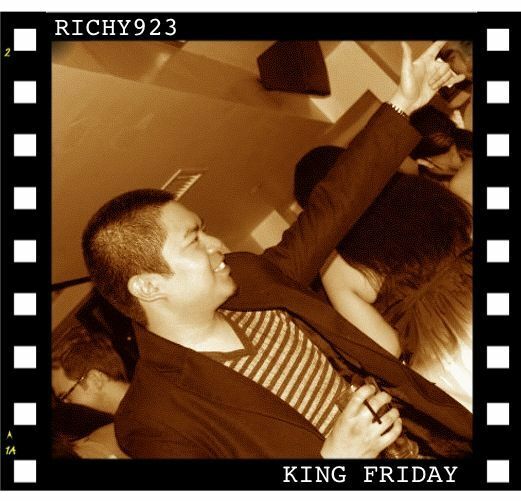 All Hail, King Friday | Richy923: Published! With the writing process almost complete, I’ve taken a step back and looked at the picture that I’ve painted so far and have decided to rename the album: King Friday. This entry was posted on August 27, 2009 by richy923. It was filed under music and was tagged with geekology, kingfriday, preproduction, production.